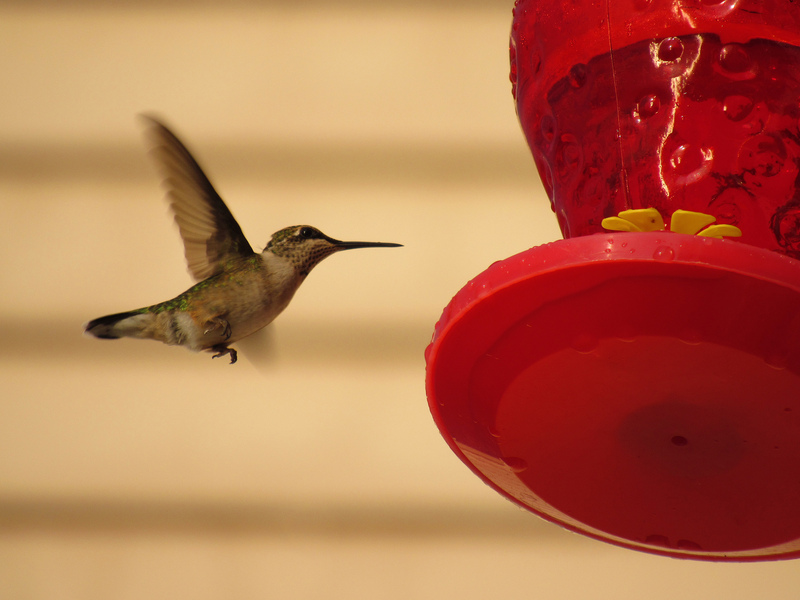 Before getting to the top 15 if you need a refresher here’s the links to other parts. On the score line MAL stands for MyAnimeList and is the score I gave the anime on that site, using their scoring method. TNS stands for The Null Set and is the score I give it using my personal scale and should be considered my official score. And now onto the countdown! 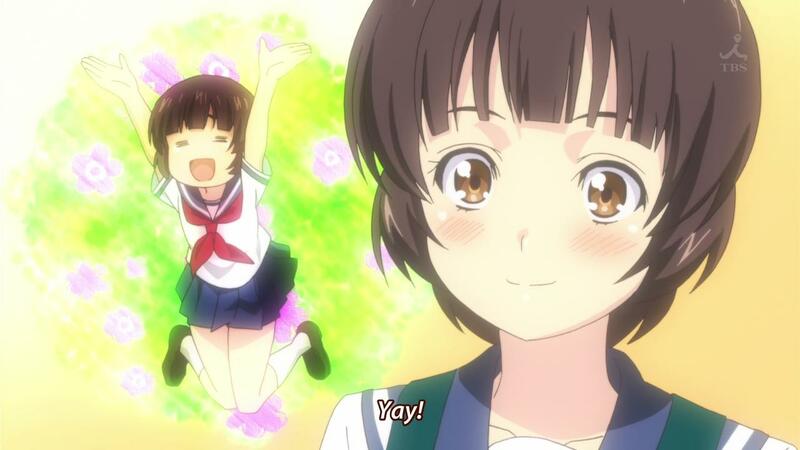 I dithered if I should include Classroom☆Crisis on my top anime of 2015 list. I limit this list to only those shows that reach a certain level of quality and this anime gave vigorous arguments both for inclusion and exclusion. 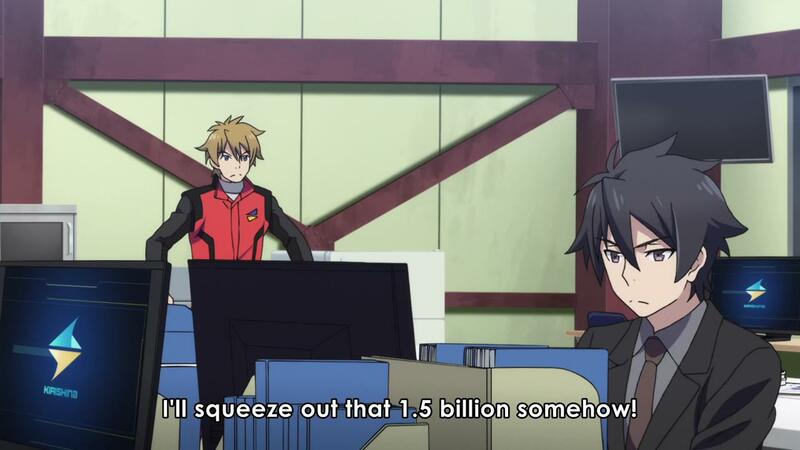 On one hand, it was a rather uncommon anime with it’s focus on corruption that can be found in Japanese companies and government as well as necessary role of accountants and other mundane pursuits to bring a creative vision to life. Matched with the ever watchable underdog story, a pretty strong animation effort, and Yuu Kobayashi voicing a prominent character, this seemed set to make an assault deep into Top 10 territory. However, fueled by a few silly plot reveals that were totally uncalled for, the story and anime kind of unraveled at the end. I hate when a show ends poorly like this because it sours the whole show as a result. Logically, then, I know it belongs here because it’s human nature to want to punish a show that ends badly more than a show that starts poorly but ends strongly. I suspect that the incredible genius of Hunter x Hunter has warped how I measure shounen series like Ushio to Tora and, until it properly resets, I won’t really appreciate how good Ushio to Tora truly is. Part of me feels like this series should have finished higher then it did but another part points out that it’s high enough already. However, even the part of me that thinks this is high enough for Ushio to Tora can’t point to anything this show did wrong. It’s got a great main character, a classic shounen hero who stubbornly fights for justice and goodness with righteous anger, and a great supporting cast. The story is interesting – actually, that’s probably it – this first season finishes at a decent spot but it’s obvious there’s much more to the story. With the manga being already finished, it’s possible the second season of the anime will be able to finish the story and we can see the true extents of the quality of Ushio to Tora. So tune back in next year for the best anime of 2016 (which hopefully will be more on time) and see if Ushio to Tora season 2 can crack the top 10 or not. The anime that people touted as proving the decline of the noitaminA animation block turned out to prove there’s still a reason to watch. A cast of interesting characters, backed by stellar seiyuu performances, storytelling that knew how to have fun with it’s oddball story, and a solid effort on the production front meant this show was always one of the first episodes I got to in the weekly queue. The reason this didn’t go higher was there were some rough edges to the story that could have been smoothed down with a bit more spit and polish, nothing to detract from the overall show but there if one wanted to nitpick. This anime is an example of how the awards section does a pretty good job of explaining why the Top list ends up the way it does, especially if one knows the preferences of the reviewer. I like good character development so it follows that the anime that won that category – Shigatsu wa Kimi no Uso – should do pretty good on the countdown, which it did. Thematically, I understand the ending had to go the way it did, but, I would have liked the 100% happy ending. (Do I get kicked out of the Critic’s Union for saying so?) In all seriousness, I wonder how this type of ending would play out in a future where medical advances make it basically impossible for things to end the way they did. 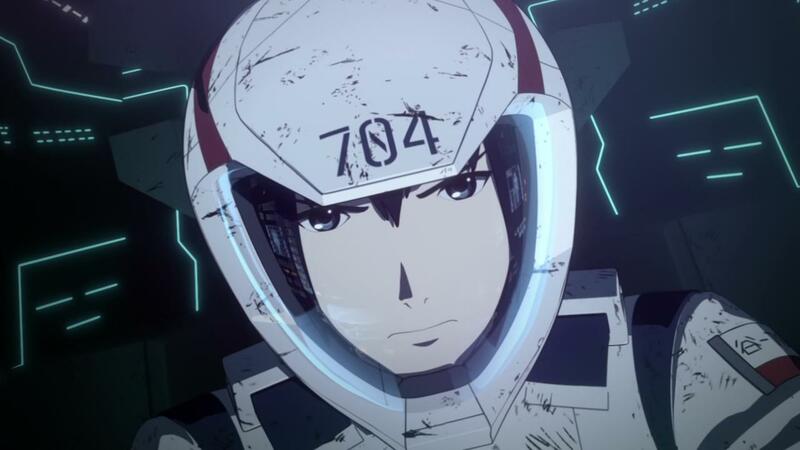 The first season of Knights of Sidonia was a very excellent science fiction series that set up a very brutal world where one of the remaining – or very last – remnant of humanity fights for survival. I dinged the series for it’s completely 3D CG animation and, to a much lesser extant, I had wanted more character development. This season went a long way to address my desire for character development and, of course, at first I was put off because suddenly whole episodes were passing without multiple people dying. I quickly got on board to the change, the cute kitty helped as did the introduction of new threats to Sidonia from within. Not much was resolved by the end of the season and I really, dearly hope that a sequel is made. Sometimes sequels hit a period in the story where there’s a bit of awkwardness as the story and plot shift gears a bit to set up the rest of the story, like in the case of the above Knights of Sidonia, and it’s only later that one can look back and realize this was a necessary transition – as was the case with Natsume’s Book of Friends where season 2 felt “different” then the first but became obviously just as good once watched in the context of the next two seasons. 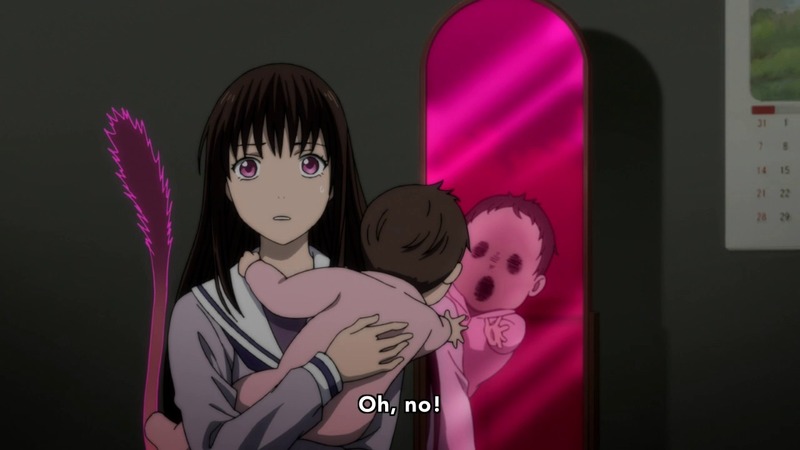 And sometimes sequels can pass over that awkward phase as the second season of Noragami Aragoto was able to do. In the end this sequel was a stronger season than the first one, what it lost in novelty factor (as all first seasons have) it more than made up with a deeper story that expanded the size and scope of the show. And, hopefully, we’ll get to see how this story plays out in a further sequel. The ‘Gatari series continues to roll on and this is the fourth time the franchise has made it into the Top 10. I know I might be the odd one in regards to this series but the story has become what I truly enjoy with this series. Which is a good thing for this franchise because on the visual side of things I’ve become more and more disappointed that the series can’t seem to live up to it’s first season. I’d been blaming the budget, schedule, or the loss of talent to other animation studios and that might play into it but I recently read a very interesting article and it included the probable reason why: the director of the first season – Tatsuya Oishi – has been directing the movies that are only now just coming out. I’m not sure how much of the series is left to adapt but I hope he returns to directing the TV series side of things. If there is one thing that Hibike! 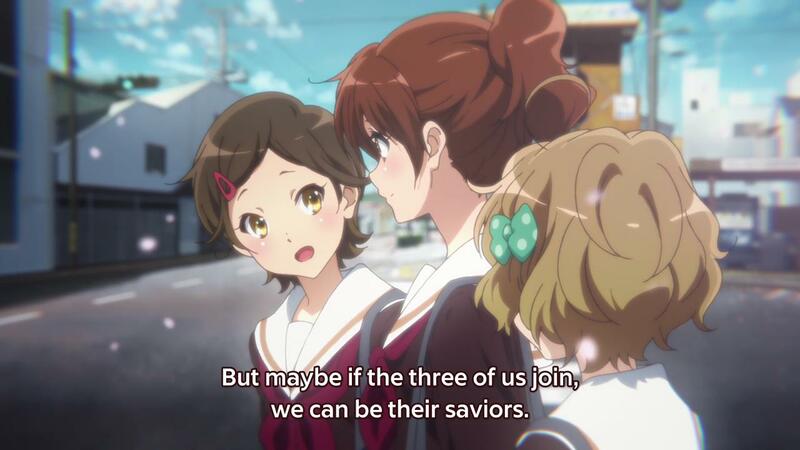 Euphonium will be remembered for, it will be the large number of anime bloggers that got outed as former band geeks. … Actually, for most people, it will be the non-romantic friendship between two of the main characters that smoldered with such intensity that it threatened to melt computer monitors, TV screens, and Smartphones around the world. (If it turns out later that this was the start of a romantic relationship, I wouldn’t be surprised, but I don’t think their relationship is meant to develop that way.) For me, it will either be the animation quality that was able to distinguish itself in the same year as One Punch Man or the very solid story that focused on a group of likeable, diverse characters in a high school band that has to deal with the difficulties associated with becoming a truly competitive band. The one trick pony turned out to be a Triple Crown winning thoroughbred and proved, once again, never underestimate any anime made by any animation studio, no matter how bad or good the story sounds. Eagle eyed readers might have noticed my grading of Shokugeki no Souma so I should probably explain. Having a 12 point grading scale on this blog means things don’t perfectly map into other systems like the 10 point system at MyAnimeList. As much as I like this show, it had a completely non-ending ending. I can pick up that minor blemish with my blog grading scale, hence the almost perfect score; however, the MAL grading scale covers a bit more ground with each number and I had to decide if this anime was closer to a 10 or a 9 (then silently grumble about the superiority of my own 12 point scale 🙂 ). With the sequel coming out soon, there’s a good chance to see this anime grace next year’s top anime list. Is there anything left to say about One Punch Man at this point that hasn’t already been said many times over? Probably not, but I’ll try anyways. FLCL was probably the first anime that I watched that I became interested in the actual animation, as opposed to the style of the animation. This interest slowly percolated through my interest in anime and slowly increased as I discovered more and more animation that interested me. 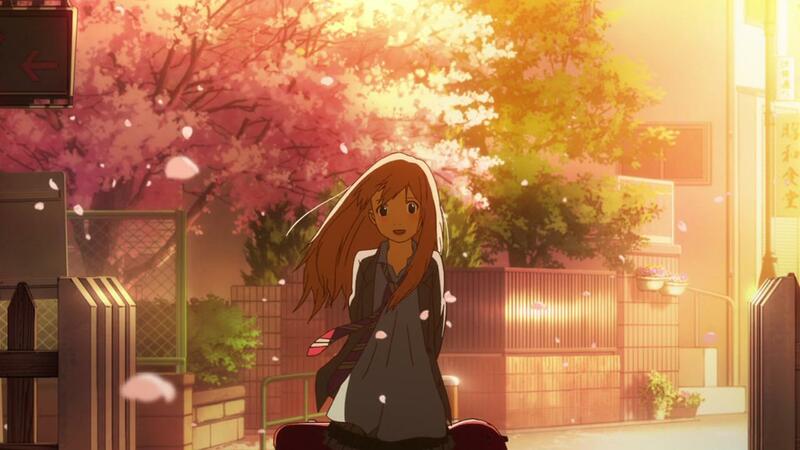 I also slowly realized how much of a neophyte I was in learning to appreciate the animation in anime. Following blogs and twitter feeds I would read how those who are much more well-versed can often figure out who’s animating a scene just by watching it. 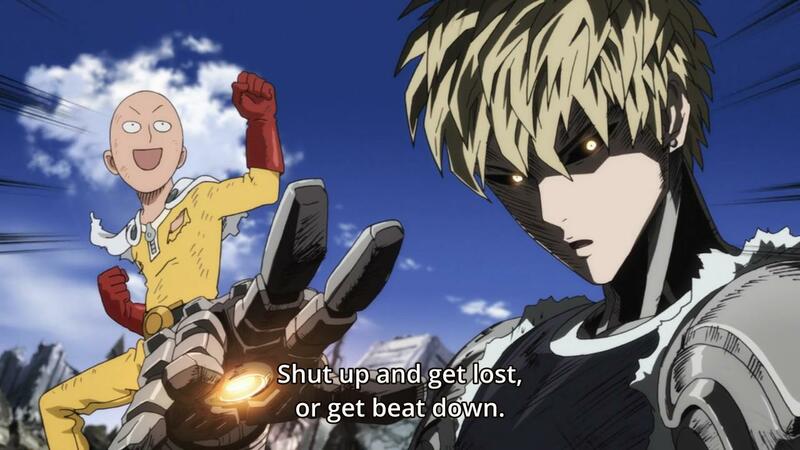 It all seemed like voodoo science to me, however, there I was watching episode 12 of One Punch Man and in the midst of the Saitama v. Boros fight I felt a tingle up my spine as, for the first time, I realized I knew who animated this particular scene just by looking at it. It probably shouldn’t be a surprise that it was a Yutaka Nakamura scene, even an amateur like me can pick up on his towering genius. My feat was about as impressive as walking into a museum and realizing the Van Gogh painting is a Van Gogh without looking at the tag. Nevertheless, I hope this is just the start and in the future I’ll be able to pick out individual animator’s work more often, not because it somehow proves I’m a more elite anime fan, but, because I respect these people so much. 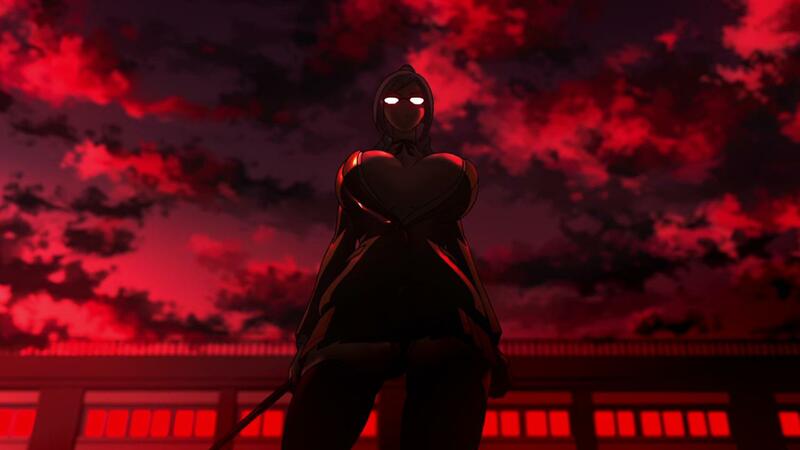 Prison School is an anime of excess and exaggeration that somehow cuts closer to reality and is a more authentic reflection on high school than the dozens and dozens of anime that get made every year that appear more grounded in reality. That is not the conclusion I was expecting to make with this show; I was hoping, at best, for a decently funny comedy series. This series far surpassed those expectations and the final episode seems to imply that this show still has room to get better. If one can handle the blunt force storytelling then this is a series that shouldn’t be missed. On the other end of the storytelling spectrum is Ore Monogatari! !, who was able to make industrial accidents involving falling I-beams and fire burning down a building into merely fun anecdotes the main characters will probably tell their kids in the years to come. 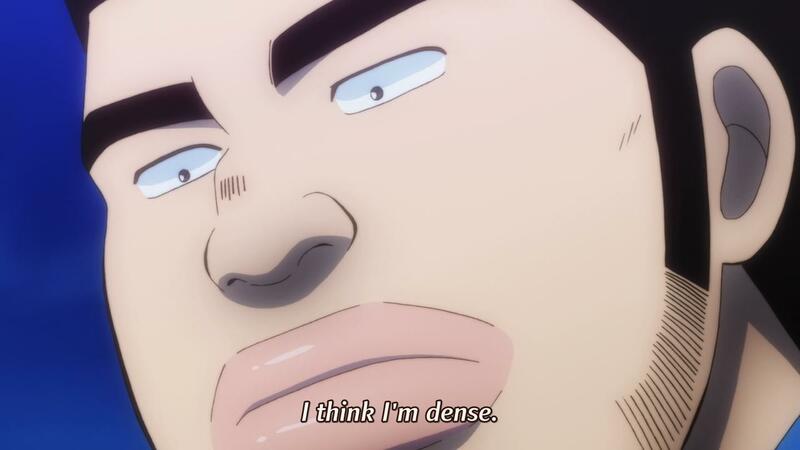 And that is completely fine because Ore Monogatari!! 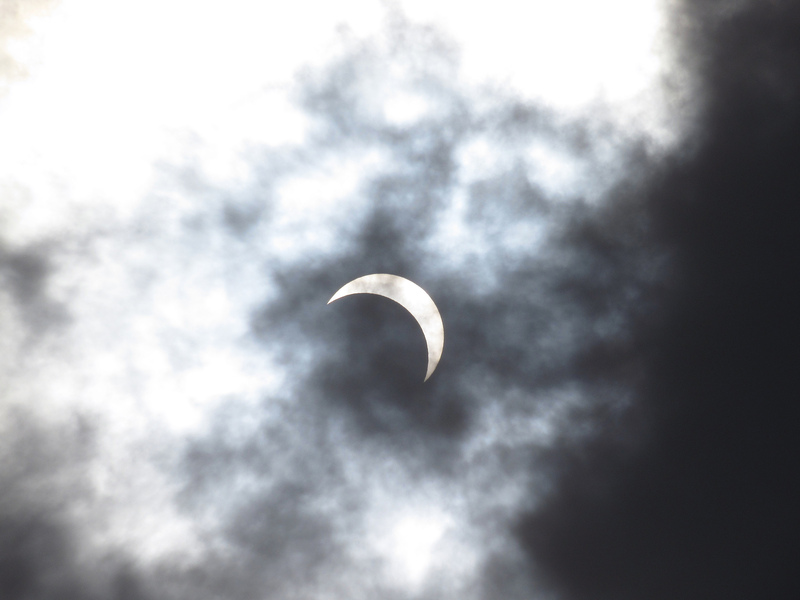 displayed brilliance in it’s own way. The most important was it’s commitment to abstaining from the cheap drama found in so many other romantic-orientated shows. This was such a unique starting point, I spent much of the series – the first time through – wondering how they were going to fill two whole cour of episodes up. Fill them up they did and they left us wanting more. Winning both Best Plotting and Best Storytelling goes a long way to explaining why an anime about cute girls living through a zombie apocalypse earned a spot so close to the top. It’s said that a truly good show isn’t hurt for a viewer if it’s spoiled ahead of time, which might be true; however, I really enjoyed being continually surprised by this anime the first time through and would not have wanted to give that up. 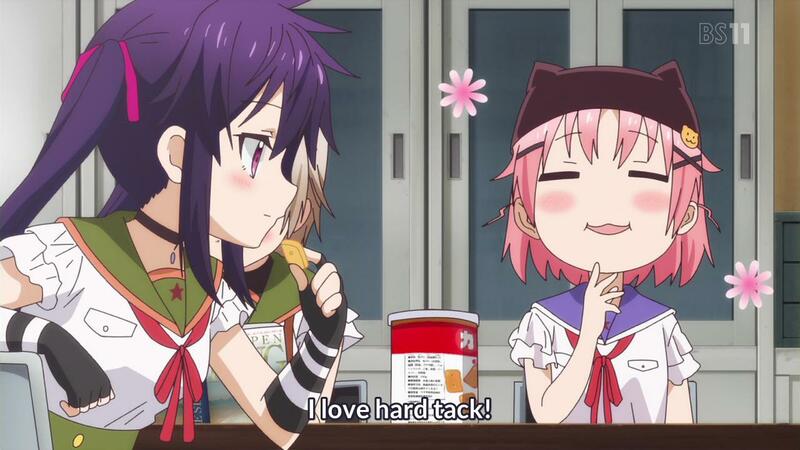 For my second watching – I was obviously spoiled – and I found that I enjoyed Gakkougurashi! just as much. This was due to different elements of the show impressing me more the second time through because I knew the full story and I had a deeper appreciation of the characters right from the beginning. This second run also firmed my resolve that Gakkougurashi! deserved a spot this near the top of my countdown. To me, Madhouse is the spiritual heart of anime and without them the whole art form would be a much poorer and weaker one. 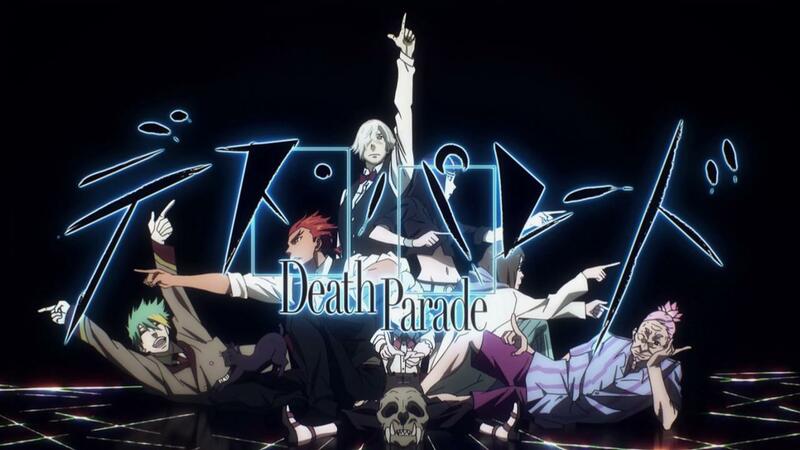 Take Death Parade, for instance, is there another animation studio that could have and would have made this series? Maybe Mappa, but they were founded by one of the original founders of Madhouse so they’re basically a continuation of Madhouse. Maybe … maybe … yeah, I can’t think of another studio either that could and would make Death Parade. This show isn’t an easy watch, it wasn’t meant to be; however, it demanded the viewer’s full attention like no other anime this year and captivated us like no other anime this year. If Death Parade had had a strong ending then it probably would have slipped past Shirobako and into the number one spot. Sadly, it finished on one of those weak to-be-continued-in-the-next-season type endings and there’s no chance this is getting a sequel. (Prove me wrong Madhouse, I double dog dare you!) This show is so good that even that type of ending didn’t stop Death Parade from getting named the runner-up best anime of 2015. Shirobako did not have number one wrapped up as tightly as last year’s Hunter x Hunter (then again it’s hard to beat what might be the greatest anime ever); however, it did make it look easy compared to 2013’s decision between Psycho-pass and Shinsekai Yori. I maintain that Shirobako could have been set in the office of any other profession – say, architects, paper sales, tax preparation, etc. – and it wouldn’t have been a substantively different series and still would be sitting pretty here at number one. Maybe next time. This series sold enough that a second season is a no-brainer and maybe that’s enough to entice other office based series to get made. On the other hand, I won’t lie; I did enjoy the numerous references to the people and companies who make anime, both the ones I got and the ones I had to look up, and I enjoyed watching the process of creating anime that was featured in the show. Another element that led to Shirobako’s success is that the people who worked on this anime obviously really liked it and wanted it to succeed. They did the little things right like when animating the Andes Chucky scenes, which were supposedly animated decades ago, they got a Vietnamese animation studio that still does cel animation to do the animation in an effort to make it look and feel authentic. 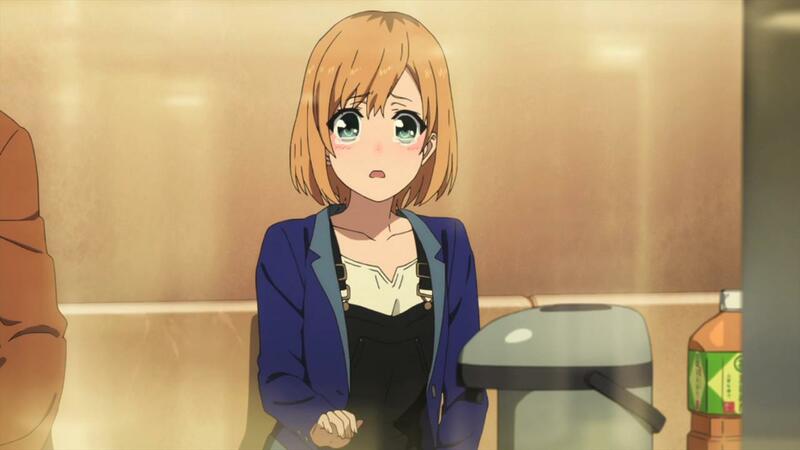 I suspect it might be a couple years before the sequel for Shirobako gets made because Tsutomu Mizushima is so freaking busy, but when it is, the further adventures of Aoi Miyamori will probably be a serious contender for best anime of the year. 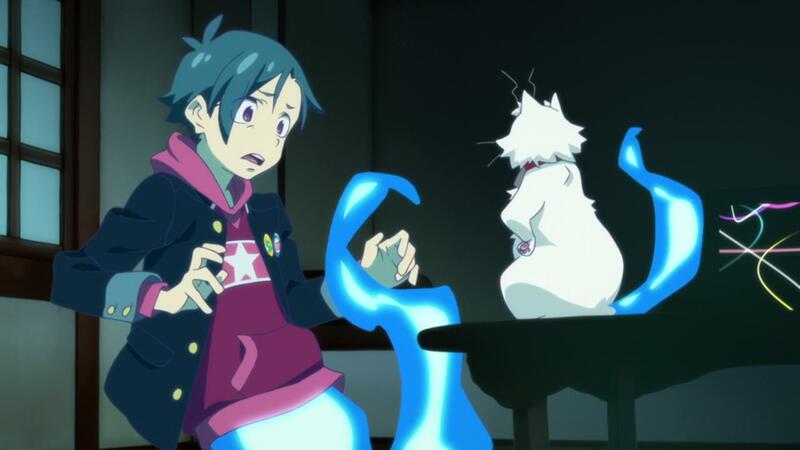 And with that, the look back at the best (and worst) anime of 2015 is complete. 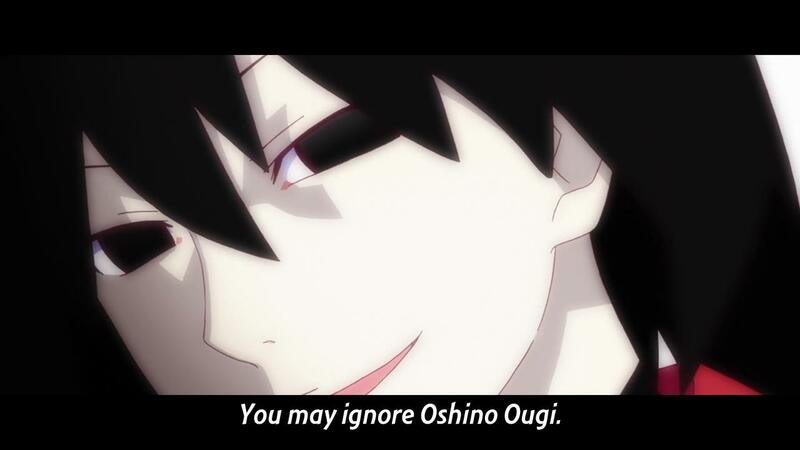 I hope some of you reading this were enticed to try some of the anime featured here. Regardless, thank you for reading. Now, with that finished, it’s time to get to the Winter 2016 season. I’ve been hearing some good things about it. I watched five of these fifteen and finished three (so far), but I did really like all five of them. Those were OreMono, KimiUso, OPM, Food Wars, and Eupho. All great choices. I group anime TV shows and OVAs into five “tiers,” with Tier 1 being the shows that are both the best and most personally resonant to me, and Tier 2 being higher quality shows that I’ve either bought or would at least consider buying. For 2015, Euphonium became the 12th anime to join my Tier 1 group, as I really loved everything about that show. I just wish anyone other than Pony Canyon had licensed it, because I didn’t quite love it enough to pay $200 for it, especially with no dub and a weak set of bonus items. Saekano and Food Wars were the two new additions to my Tier 2 group, and I’ve also started reading the light novels and manga, respectively, for those. Six shows joined my third tier: Non Non Biyori Repeat, Danmachi, KimiUso, Kaitou Joker 2, Nanoha ViVid, Houkago no Pleiades. All good shows, but probably won’t end up in my collection. NNBR was very close, though, and I probably would buy ViVid if I could just because I’m a Nanoha nut, even though it wasn’t as good as any of the first three seasons. OPM and OreMono will probably also end up in this tier whenever I eventually finish them.